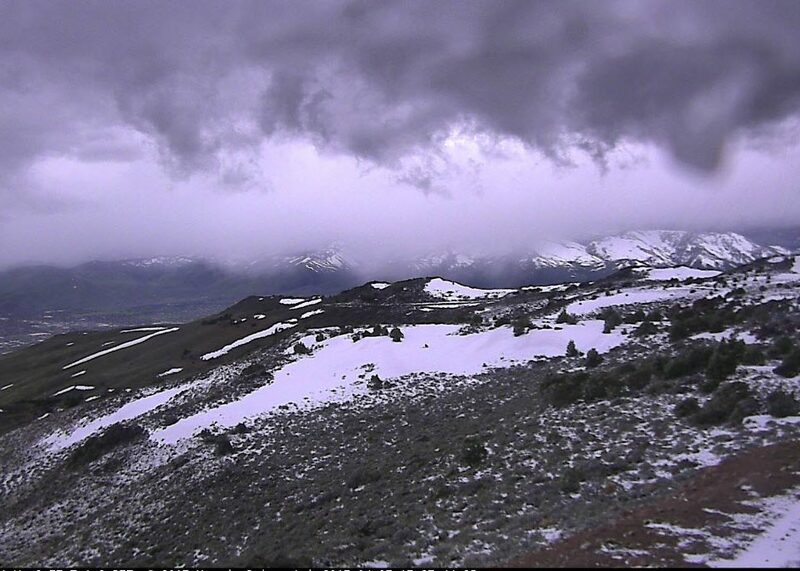 Month to date precipitation for April 2019 is 0.30 inches. Month to date snowfall is a trace. Average precipitation for the month of April is 0.73 inches. Total precipitation for the current water year 2018 - 2019, beginning October 1, 2018 is 16.82 inches. Average yearly precipitation is 10.42 inches. 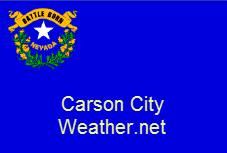 Current Reno NWS weather forecast for Carson City. Copyright � 2005-2019 by "Robert Sandberg" All Rights Reserved.